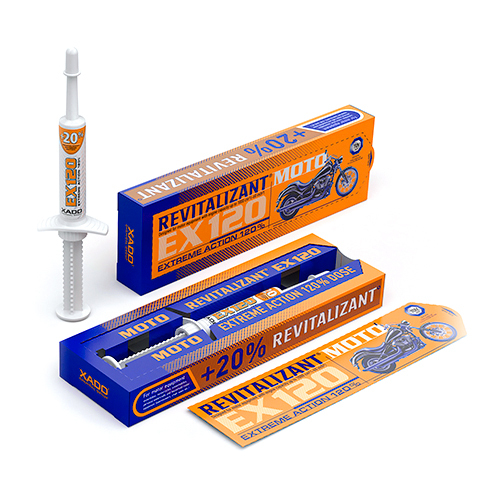 Having more than 20 year experience in application of Revitalizant® to various vehicle parts and components, we were able to formulate a complex approach to vehicles maintenance. 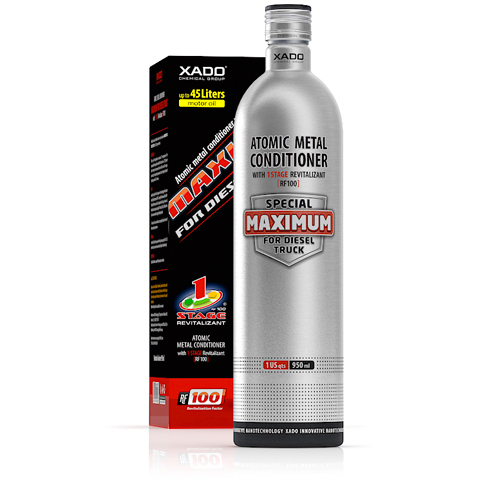 XADO Chemical Group has designed a range of Kits for total Revitalizantion® of all important and costly parts and components in your vehicle thus amplifying the total effect after treatment. Complex synergetic effect significantly enlarges power and resource, fuel economy; decreases exhaust gases toxicity, restores performance characteristics of components up to the nominal level. Make your car feel new! 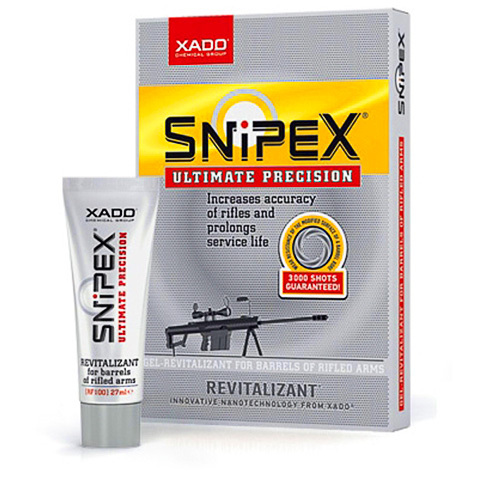 Auto Kits for complex treatment have a special promotion with 30% OFF the regular price. 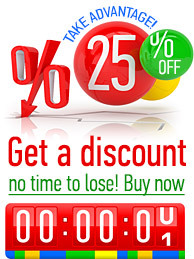 By clicking on each product you can find more information about it. 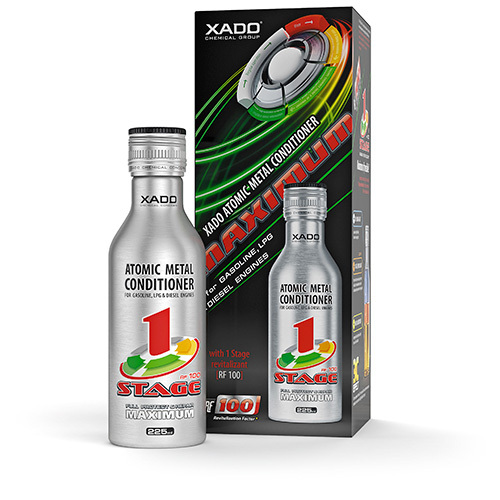 To keep your car under total protection with XADO it’s easy! Just choose a Kit and buy it right now!